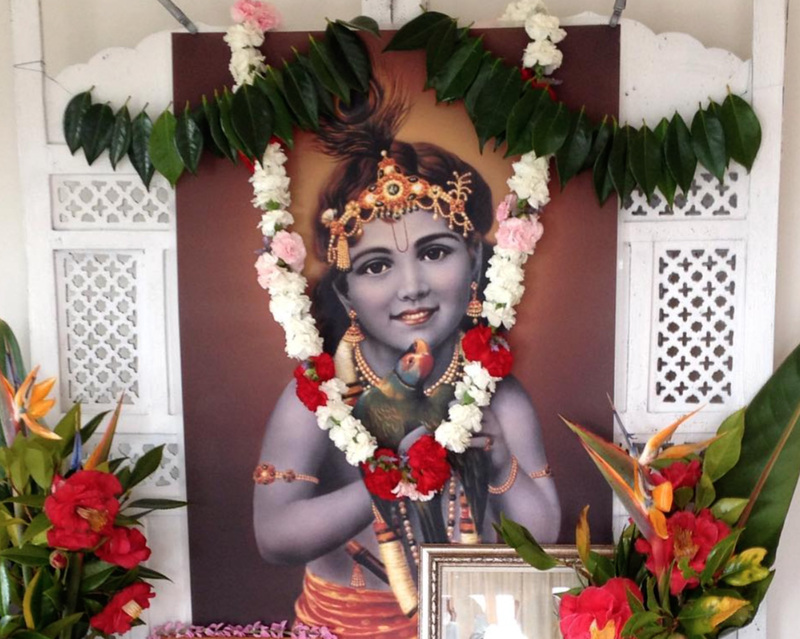 The months of August and September are a special time of year for Vaishnava Hindus. Several holy days fall during this time, the crown jewel of them being Janmasthami, or the advent of Sri Krishna, which is celebrated with much joy around the world. About five thousand years ago, God appeared in this world in his original form. Yes, God is the oldest, the wisest and the strongest, but that does not mean His form is that of a muscular old man with a long white beard. The original form of God is that of an ever-fresh youth: the all-attractive, most beautiful, gentle, lovable, sweet Krishna.